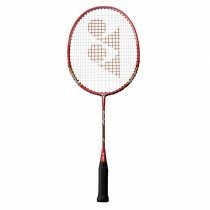 Yonex Muscle Power 600 racket belongs to the popular Yonex Muscle Power Series. 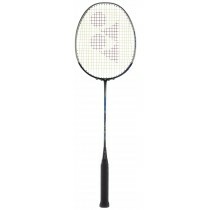 The racket is meant for beginner to Intermediate level players who seek effortless Power; great Control and Widened Hitting area with a feeling of ease. 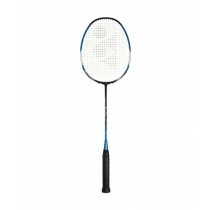 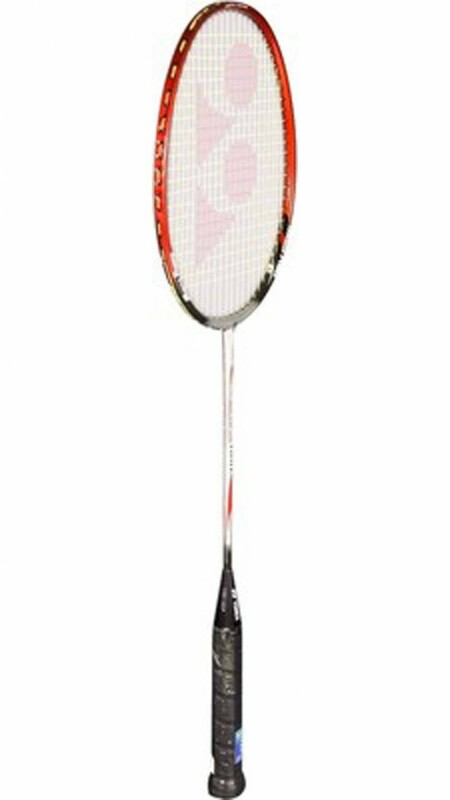 Yonex Muscle Power 600 is made of High quality Aluminum body and steel shaft best suited for beginner and recreational players. 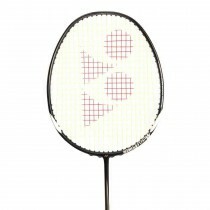 We are official online dealers of Yonex Badminton Racket and we sell only 100% Genuine racket. 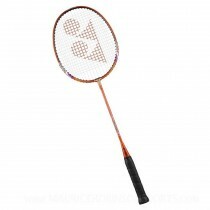 Muscle Power series racquet unique futuristic design seats the strings on the round archways which allow in eliminating the stress-load and fatigue when it comes in contact with the shuttlecock. 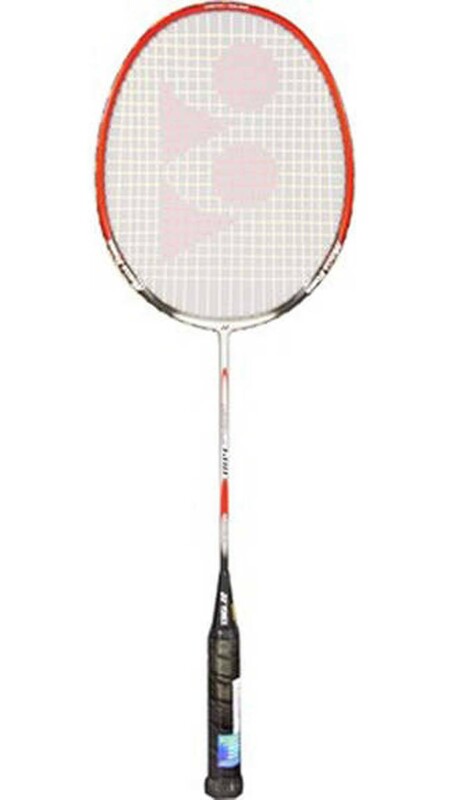 This construction creates total unity of the string and frame which thereby improves the racquets performance, reduces the shock effect and allows the player to use the frame's full power potential. 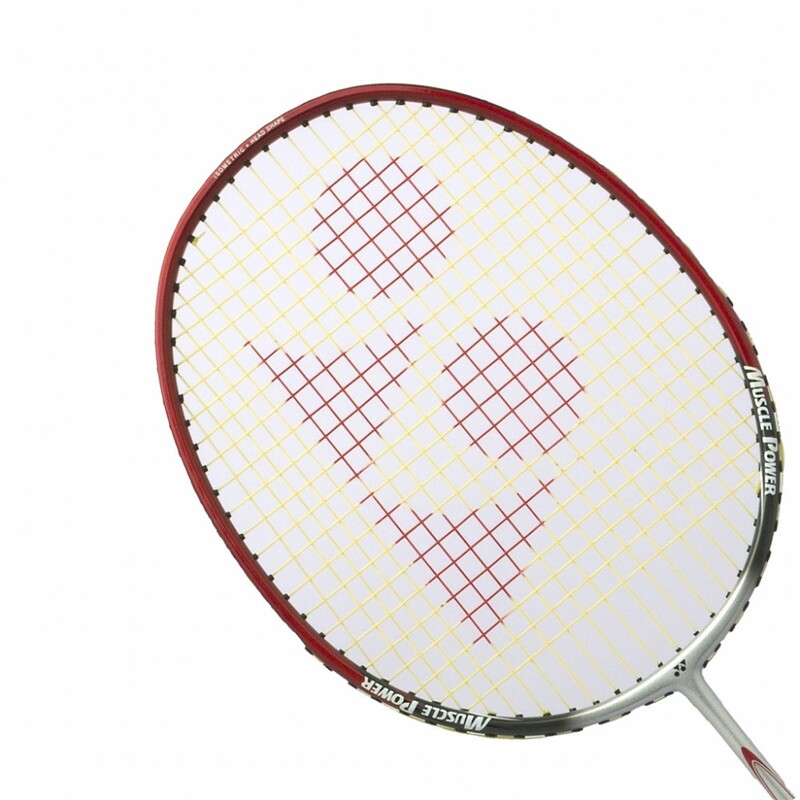 Isometric Frame Shape in Yonex Muscle Power Series enlarges the Sweet spot for more consistent accuracy for even off centre shots.